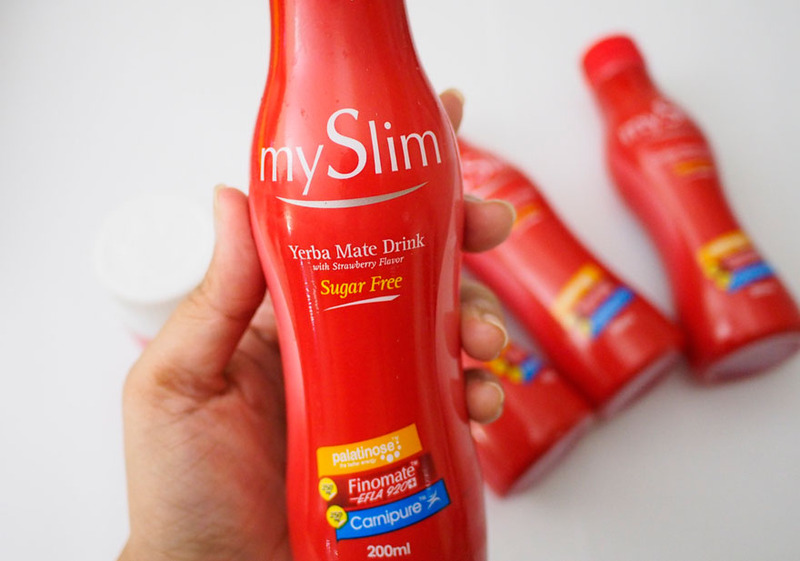 It was my weigh-in moment, right before I started using the My Slim Dietary Supplement and My Slim Yerba Mate Drink. Endorsed by none other than FHM’s Sexiest, Jennylyn Mercado, I had such high expectations. 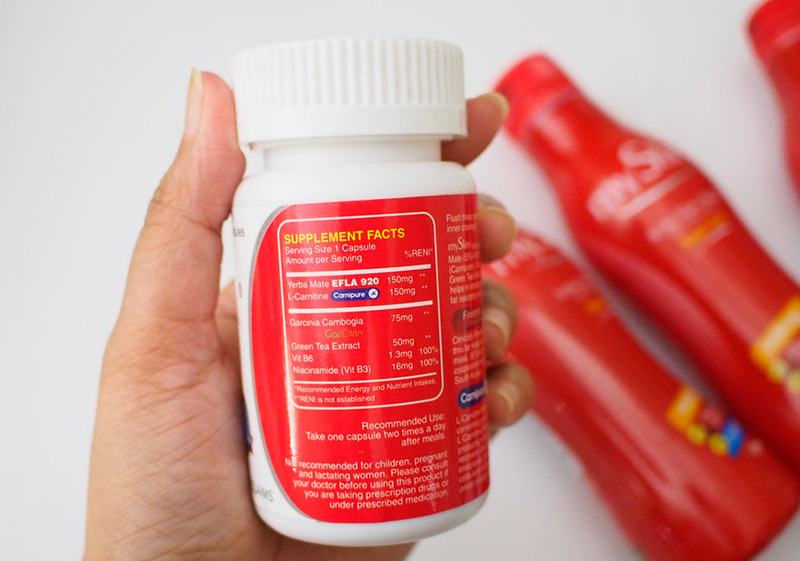 Granted I was supplied products for a month’s use, I assumed that I would be able to lose pounds quickly as I have also read rave reviews with results in just two weeks, some apparently in even less. 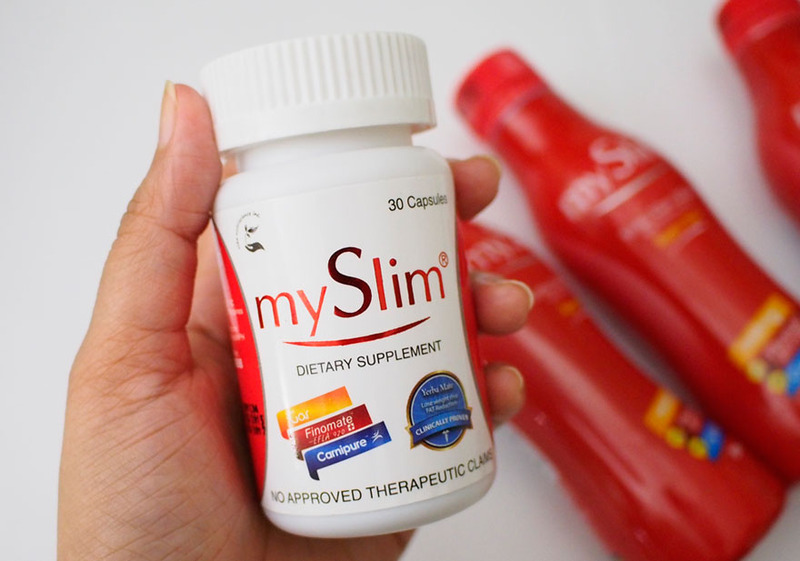 I started with taking the My Slim Dietary Supplement twice a day after meals as recommended. I immediately felt its effect on my bowel movement pattern as it became a bit irregular. I became a tad constipated while taking the supplement. It gave me the feeling of always being full so I started to eat less (which soon became quite frequent than usual). I figured that it was only normal to have that effect and my slight constipation was tolerable so I continued using it. 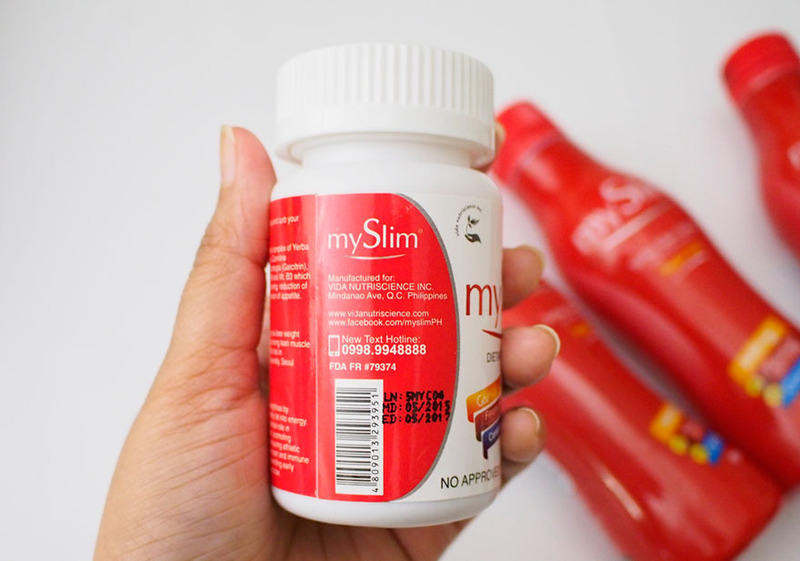 To counteract the “fullness” effect of the Supplement, you are recommended to take the My Slim Yerba Mate Drink twice a week in the comfort of your home. Why? Because it will make you take a trip to the bathroom. 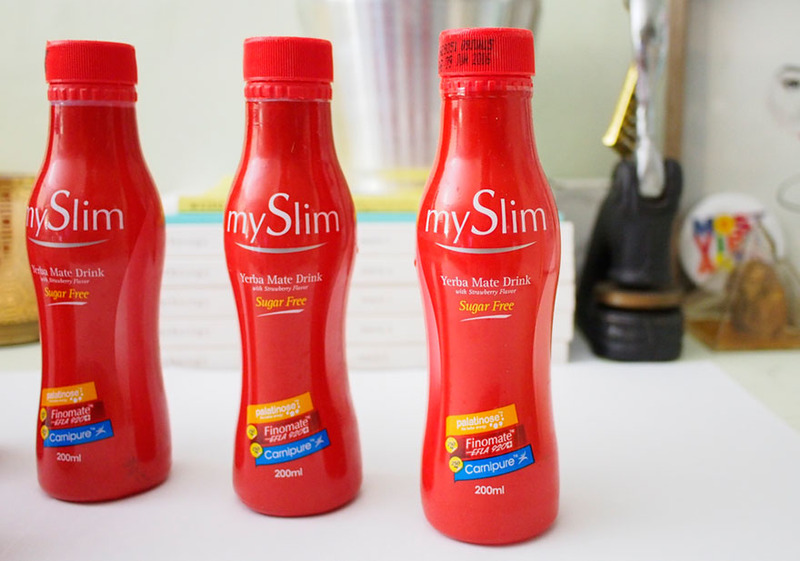 I figured that the Drink works in conjunction with the Supplement and together, along with the fat-burning ingredients included in My Slim, the tandem will help you reach your target weight. I honestly want to say that I’m back to my “ideal weight” of 105-110 lbs after using My Slim but unfortunately, I’m still not. What I did manage to do though was to maintain my current weight even while I was still eating and eating and eating non-stop. 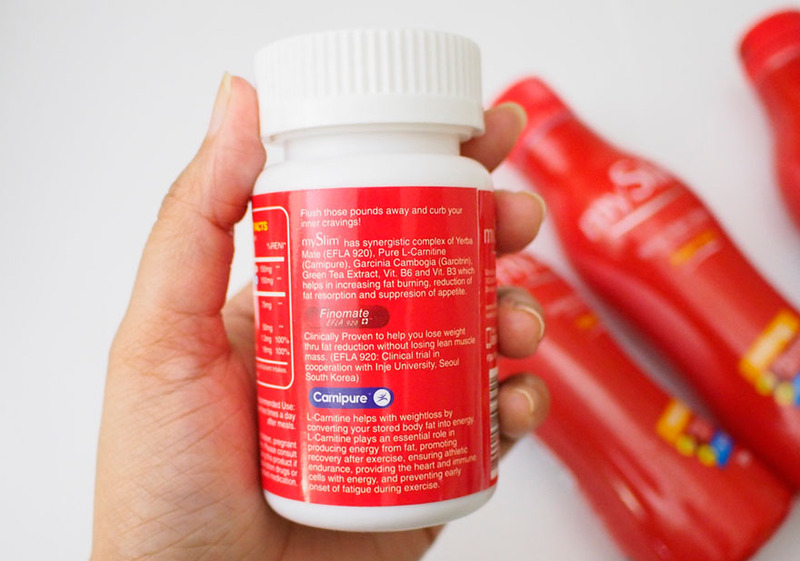 I know that taking slimming detox supplements does not mean miraculous instantaneous results just by drinking them. I believe that a healthy diet and moderate exercise will also come into play and that is where I failed in this regimen. Because I knew that I was “detoxifying” myself with My Slim, I became careless with my food intake and my already minimal form of working out. I want to try again though and next time, I’m going to make sure that I live a healthy lifestyle and not just rely on the supplements. While they may be effective for some, I guess my unhealthy lifestyle was too much for effects to be really seen. I still commend Vida Nutriscience though for providing information per bottle and even a contact number for questions regarding their products. I think it may be required by the FDA/BFAD but of course their approval means everything when you try out these products. 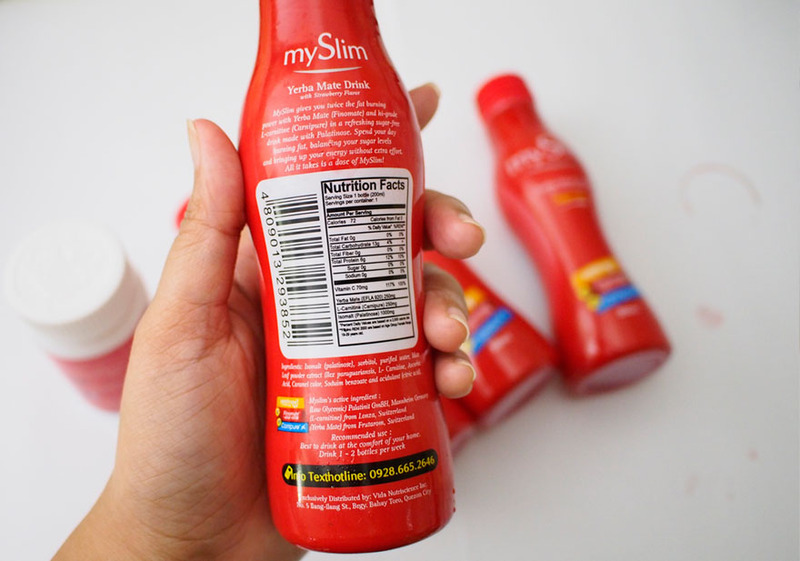 I certainly wouldn’t even try My Slim out if they weren’t FDA/BFAD approved or if their ingredients weren’t assured to be clinically-tested and safe. 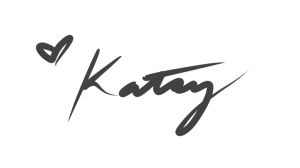 *The products featured in this post were pr samples. I was not required to write a review but I thought it would be fun to do so I did. Opinions expressed are my own.